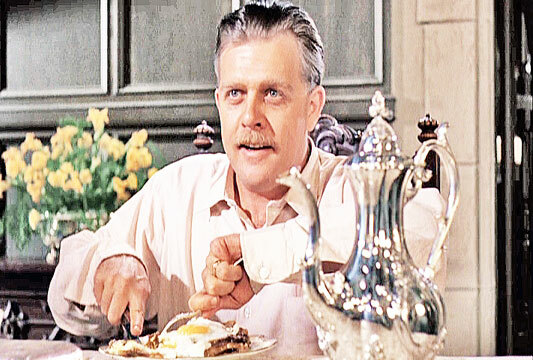 Pat Hingle was born on July 19, 1924 in Denver, Colorado. 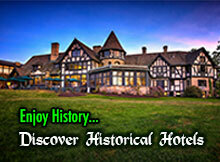 Hingle's birth name is Martin Patterson Hingle. 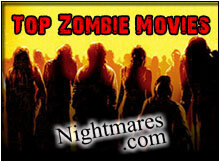 Pat made his acting debut in the third grade, playing a carrot in a school play. 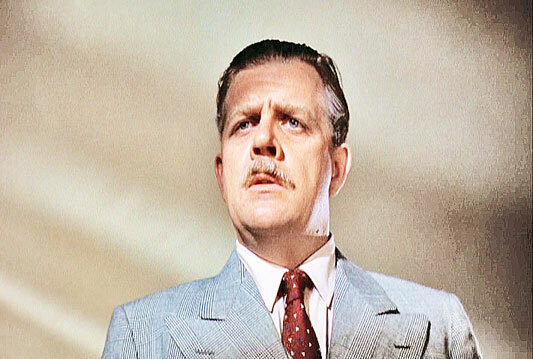 Pat Hingle took an accidental plunge down the elevator shaft of his New York apartment building, sustaining near-fatal injuries in the 54-foot fall. 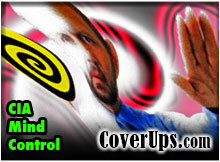 He lay near death for two weeks (and lost the little finger of his left hand); his recovery took more than a year. Pat Hingle is a veteran of episodic TV, where he's made dozens (if not hundreds) of appearances over the last 35 years. 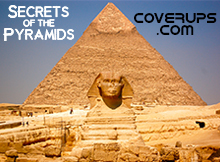 A character actor whose career on stage, TV, and in movies spans four decades. 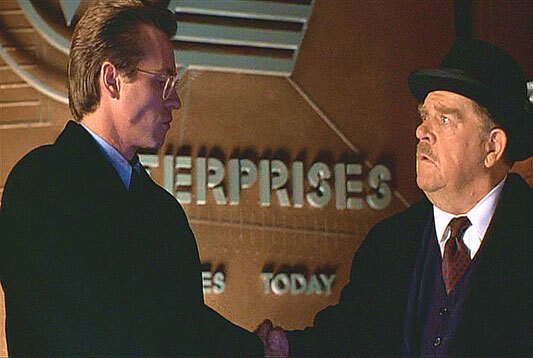 Hingle has played Commissioner Gordon in the Batman Movies. 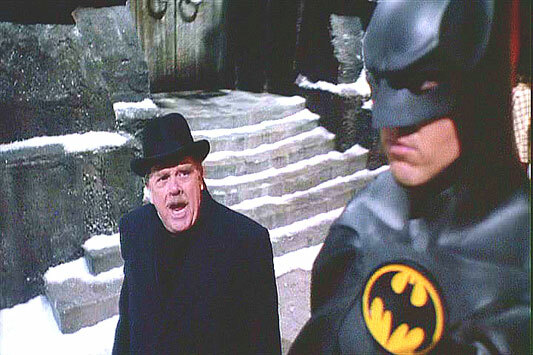 Pat Hingle was one of the only 2 actors to appear in the first four Batman movies. 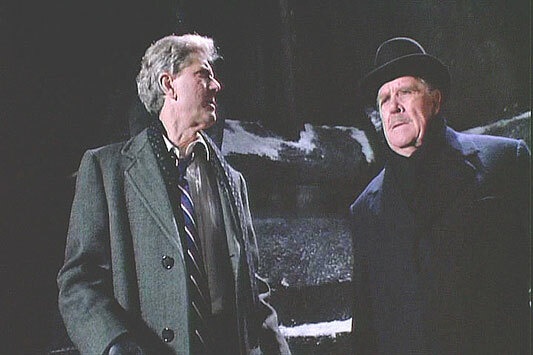 The other actor was Michael Gough who played Alfred. 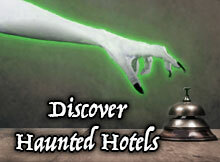 Pat was nominated for Broadway's 1958 Tony Award (Dramatic) for The Dark Of The Stairs. In August 1997 Pat appears in a Broadway production of 1776 as Ben Franklin. 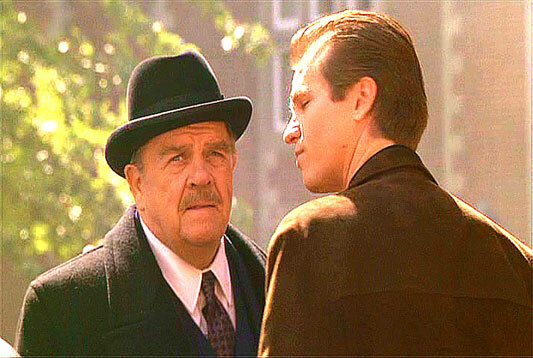 In 1954 Pat Hingle made his film debut in On The Waterfront. 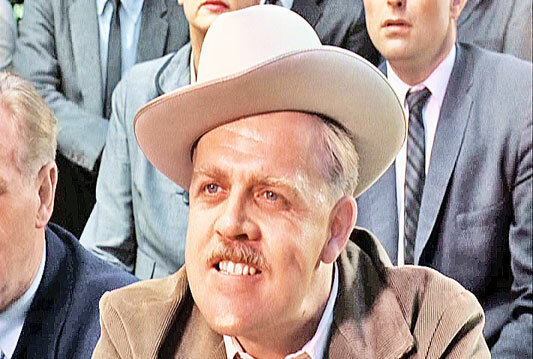 Pat Hingle died on January 3rd, 2009 at the age of 84 of myelodysplasia. 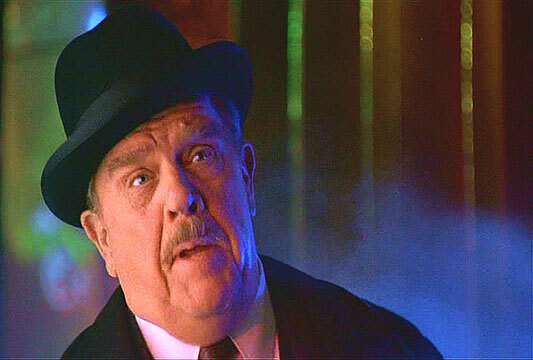 Pat Hingle in Batman Forever (1995). 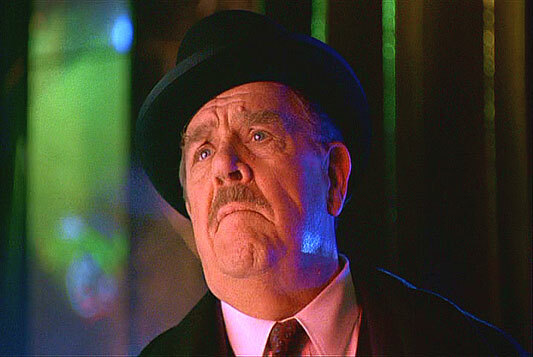 Pat Hingle in Batman Returns (1992). 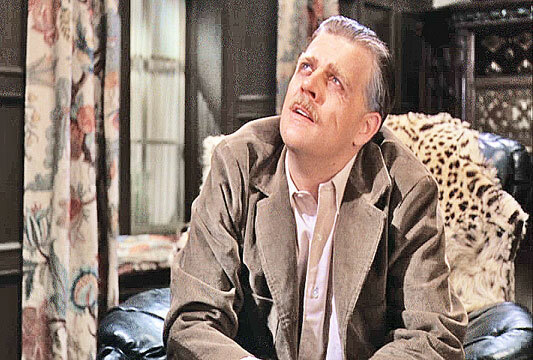 Pat Hingle in Splendor In The Grass (1961).